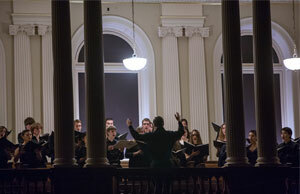 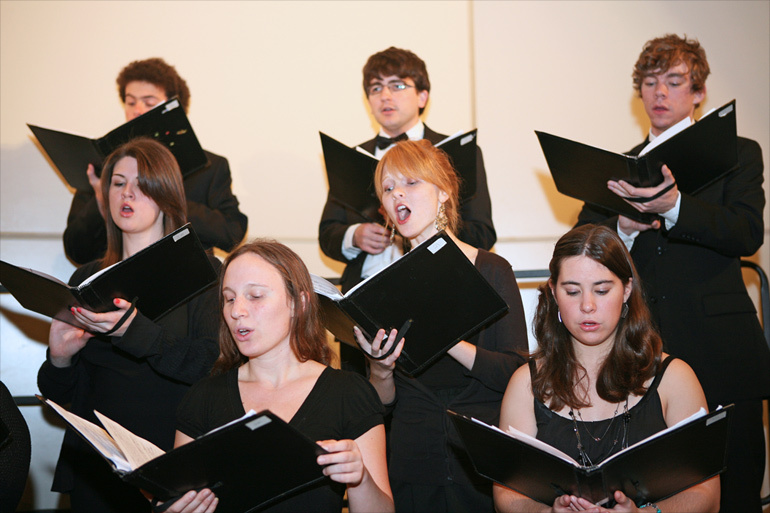 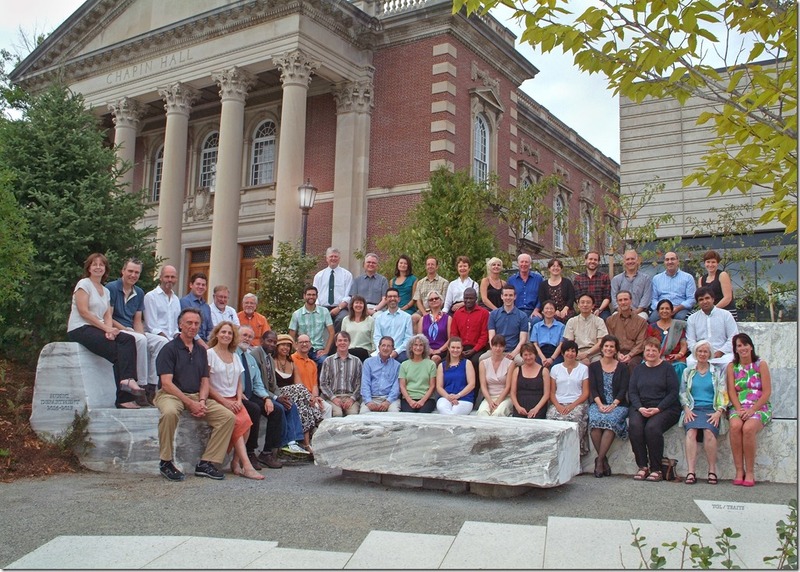 Williams College has a long tradition of music performance in its choral ensembles. 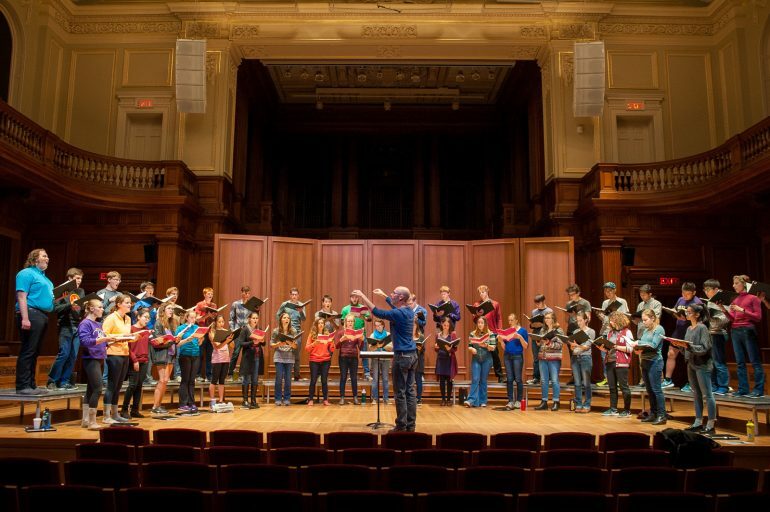 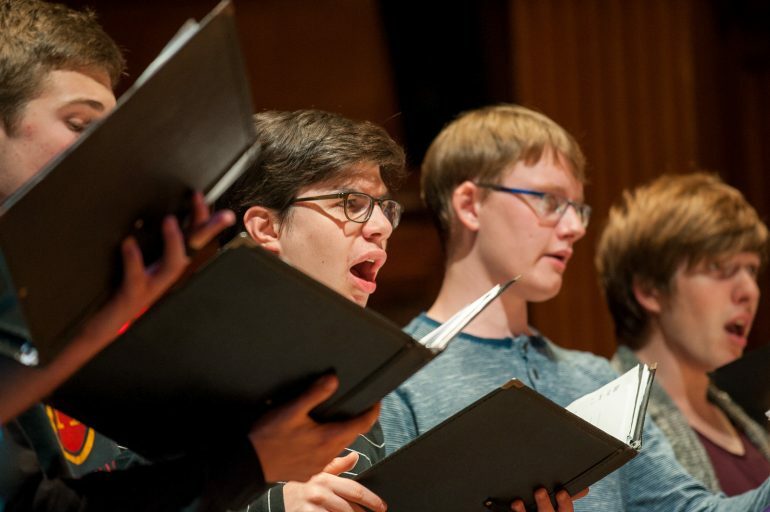 The choral program has much to offer students interested in singing, with a number of performances throughout the year, a wide range of repertoire, recordings, and tours. 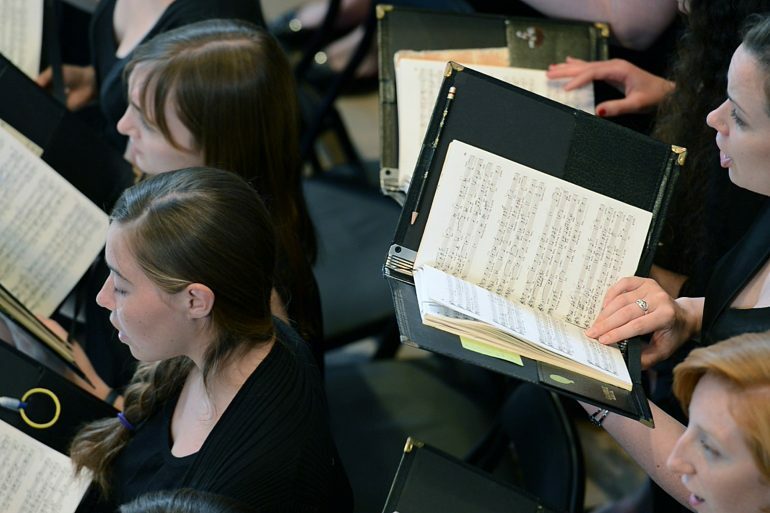 The Concert Choir and the Chamber Choir are made up entirely of students. 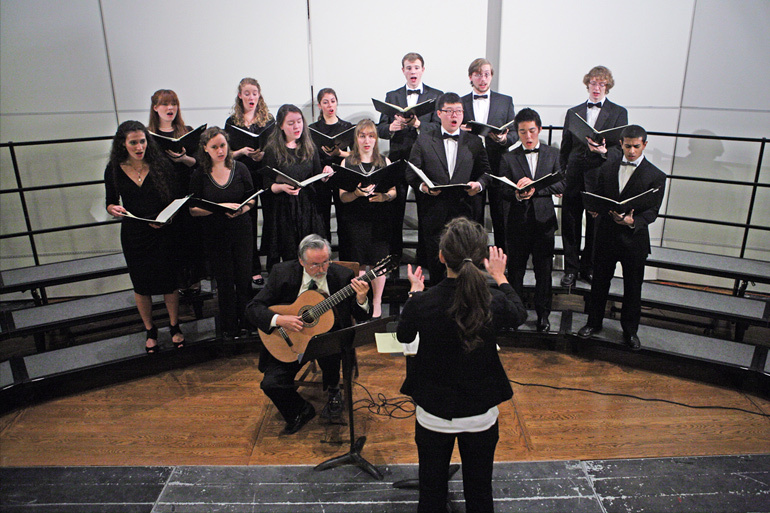 The season includes one major concert on campus each semester. 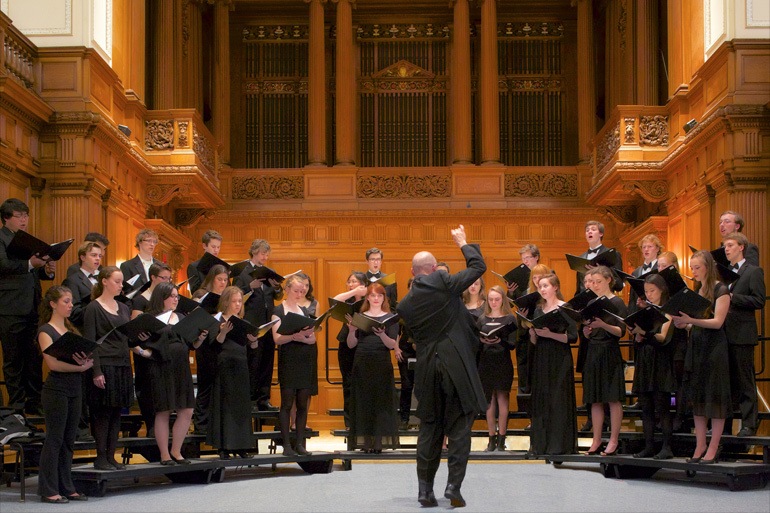 The ensembles also perform at community events at area museums, such as the Clark and the Williams College Museum of Art, and for the annual Service of Lessons and Carols in Thompson Memorial Chapel, among others. 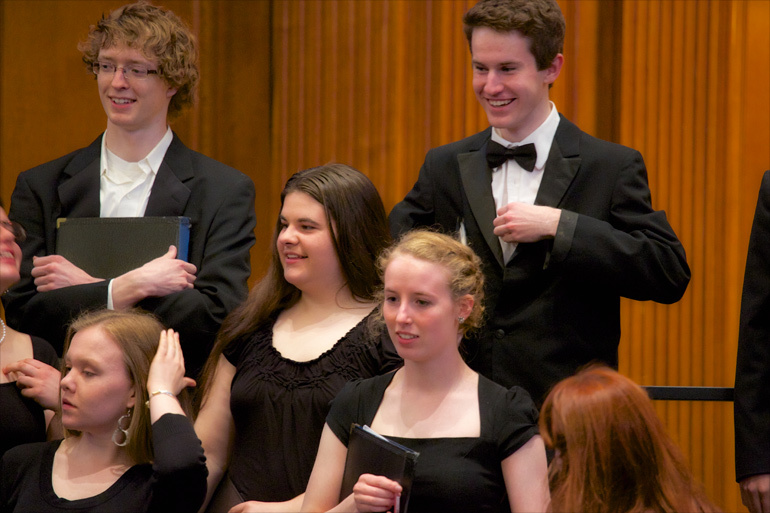 The Concert Choir and the Chamber Choir are directed by Brad Wells.